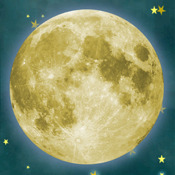 In Moon Hunter, you must guide the moon across the sky to collect all stars to herald a new day! 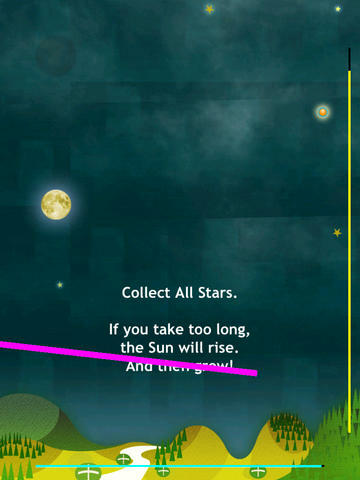 Just drag your finger across the screen to draw lines the moon can bounce off. But you must be quick! Take too long and the sun will rise and get in the way! Retina & all resolution are supported.